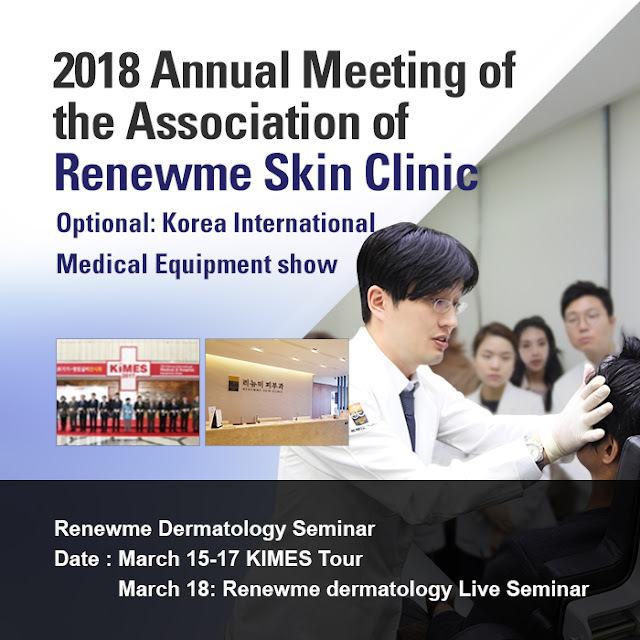 The seminar will be divided into programs for both Dermatology specialist and Plastic surgeon about the latest treatment techniques for skin treatment and Live demonstration. 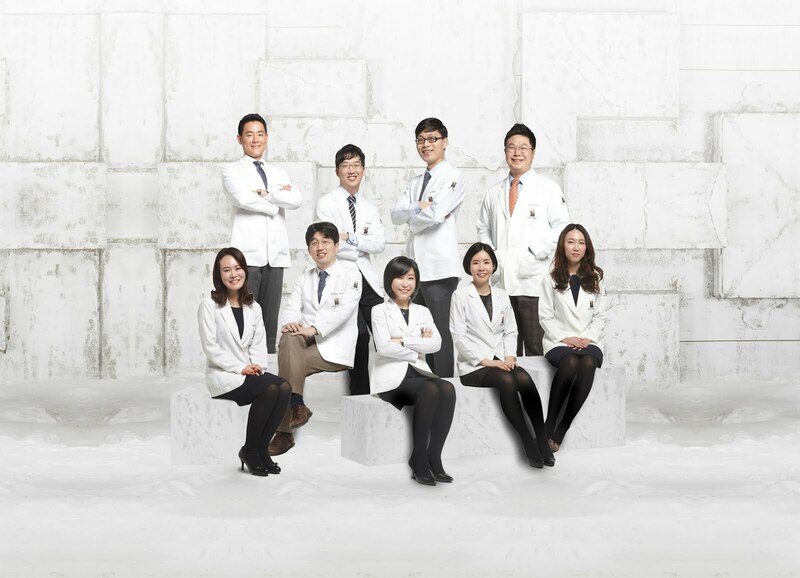 Moreover, during this seminar, Korea International Medical& Hospital Equipment Show KIMES(http://www.kimes.kr/eng/) will be held from Mar 15th to Mar 18th. It is indeed a great chance for you to participate in KIMES and Renewme Seminar at once. We will appreciate if you seize the opportunity to enjoy a tour for medical exposition and renewme seminar in the same time. Thank you for your cooperation and looking forward to seeing you. Calf Beauty Clinic with Body HIFU and Calf Botox.